7venth Power, Inc. is pleased to announce that its president, Richard Scrushy, will be speaking at the New York Society of Certified Public Accountants Summer Symposium in Buffalo, New York. 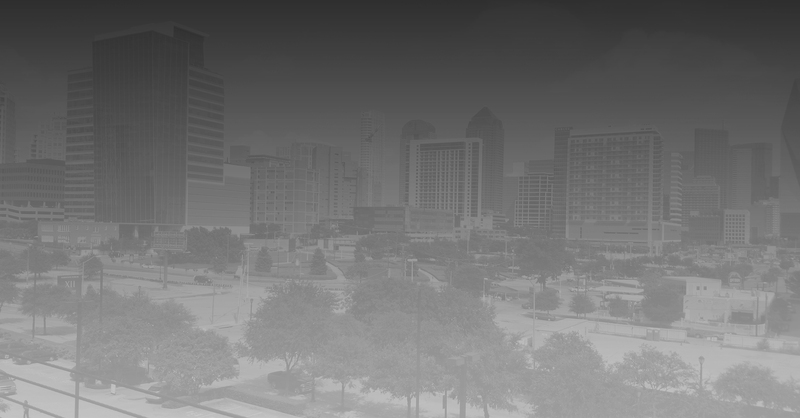 The presentation will take place July 22nd at the Millennium Hotel at 8:30 am and will cover such topics as building the billion-dollar company, the things that can go wrong, and what measures should be taken to help prevent them. Richard Scrushy is well known for his role in building several billion-dollar companies. He served as Chairman of three that became NYSE companies, two of which became Fortune 500 companies. One company he founded became the largest healthcare company geographically in the United States with more than 2,350 facilities located in all fifty states and several other countries. At one time, the company employed more than 52,000 people. 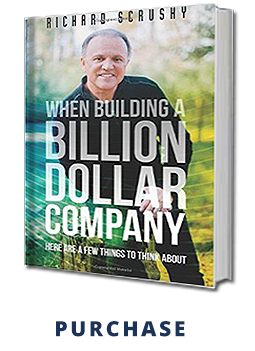 Richard recently authored a book titled “When Building a Billion Dollar Company: Here are a few things to think about. “ Richard currently serves as the President of 7venth Power, Inc., a business advisory firm. He is a motivational and inspirational speaker, businessman, entrepreneur, multi-engine instrument and commercial pilot, a musician, and an author.